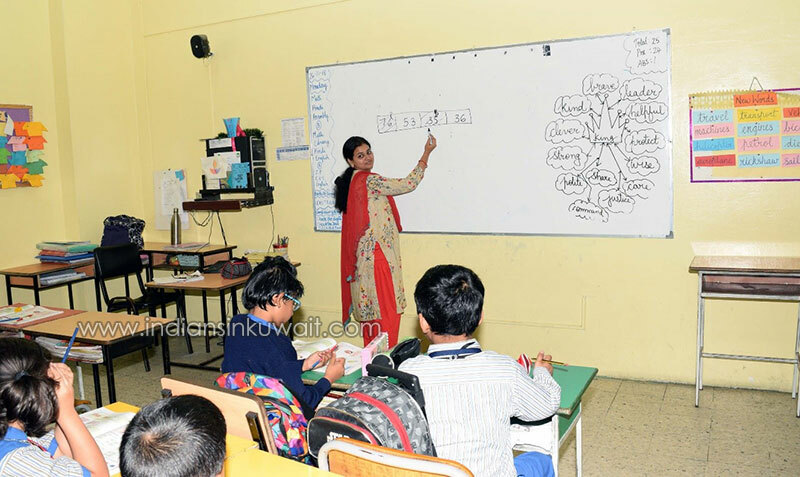 Bhavans requires teachers in English, Mathematics and Social Science. This is an opportunity for teachers with an attitude for teaching, subject knowledge and sufficient teaching experience at all levels. Bhavans is the destination for teachers who are looking for support in professional development and a handsome take home package. The recruitment is for batches starting from April 2019. Those who are keen to be a Bhavanite, please visit the school on 1 December 2018 between 3 to 6 pm for a cup of coffee and interaction with Team Bhavans.